A structural decline of medical tourism is one. 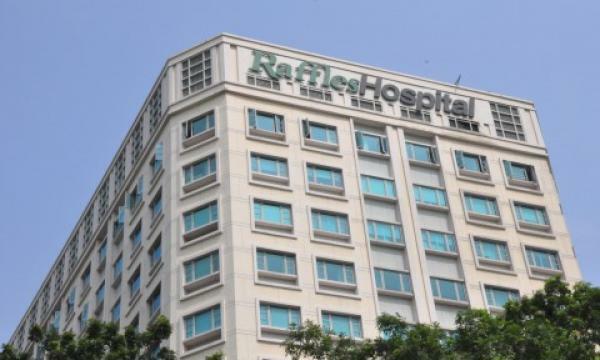 Whilst Raffles Medical Group enjoys a steady base in Singapore, it should pay attention to these three threats to its good track record. For one, there is a higher execution risks for Shanghai and Chongqing hospitals, its first two hospitals outside Singapore. However, Maybank Kim Eng said if all things turn out right, these hospitals could lift growth in the mid to long term as they turn profitable in 2020. Meanwhile, its expansion plans especially in China could lead to Raffles facing higher-than-expected start-up costs that could lead to operating losses in 2019. Lastly, a structural decline of medical tourism in Singapore could weaken its home base. Good for Raffles, Maybank Kim Eng reckons medical tourism to be only temporary, as patients deferring treatments due to weak economy, could return. "Also, demand from local patients could improve as the economy recover," the brokerage firm said.